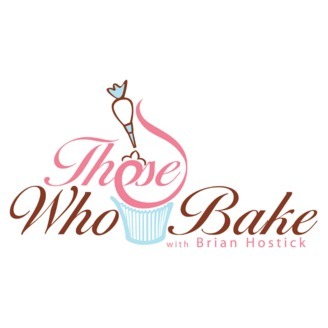 The podcast for - and about - those who bake. Interviews with famous - and soon-to-be famous - bakers from around the world. 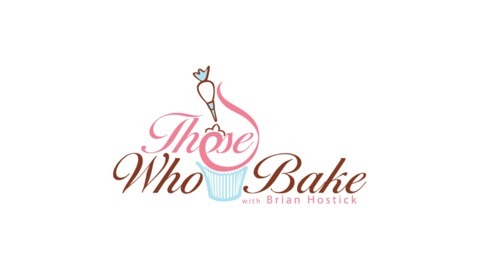 Show host Brian wraps up Those Who Bake's first season!